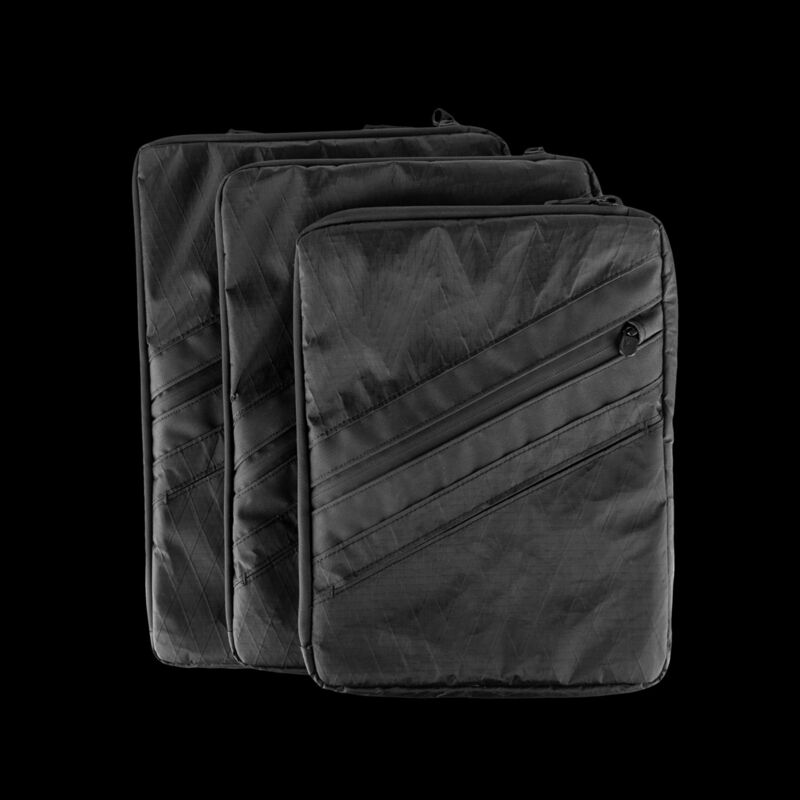 Built to protect and transport a wide array of daily instruments including tablets, laptops, e-readers, and other devices, our Transport Sleeves are an essential accessory to your everyday carry system. 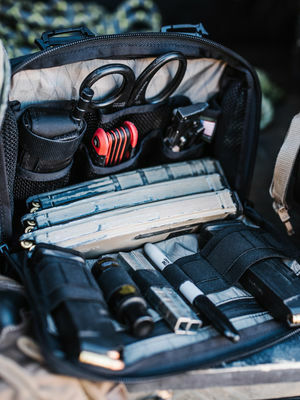 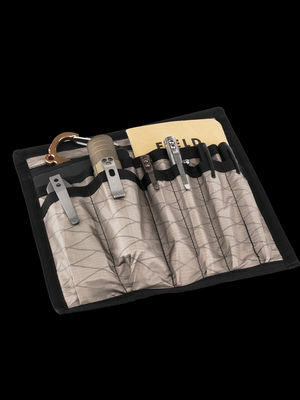 Designed to integrate seamlessly into TAD carry systems, Transport Sleeves keep your critical gear and accessories organized and protected at your destination. 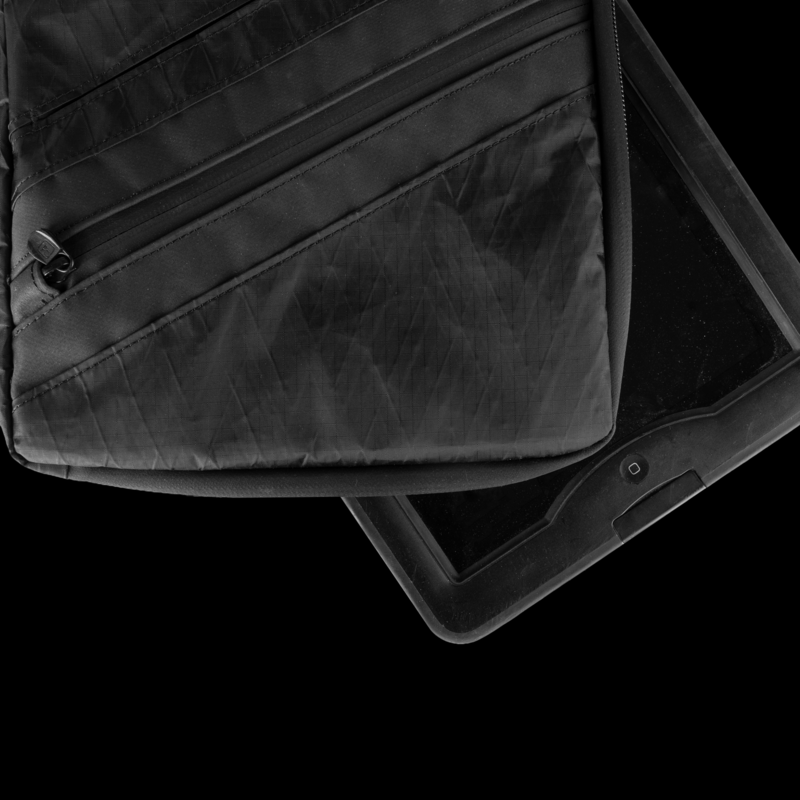 Head into your next meeting (or airplane seat) with your laptop or tablet, critical documents, chargers and cables, and other essentials artfully contained in a single, sleek, protected package. 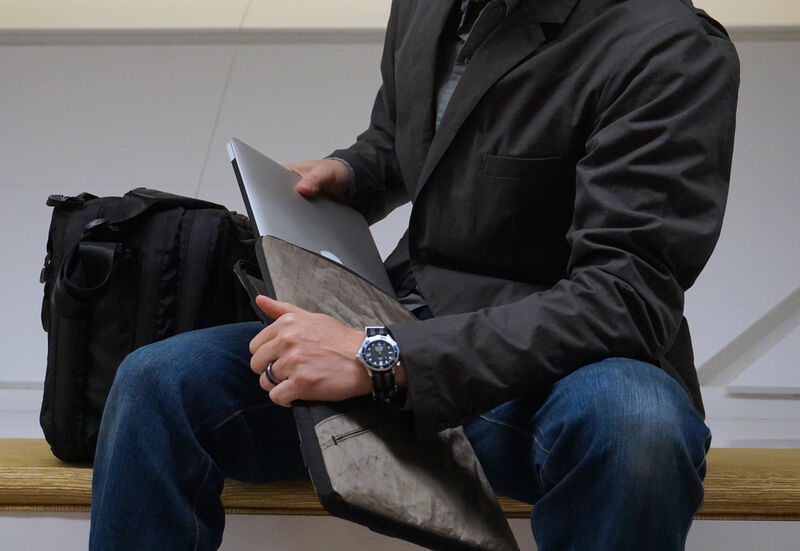 Small: Small tablets such as Apple 9.7-inch iPad Pro or iPad Air 2 and Amazon Kindle, Medium tablets such as Apple 12.9-inch iPad Pro or Microsoft Surface Pro 4, and Small laptops such as Apple 12-inch Macbook. 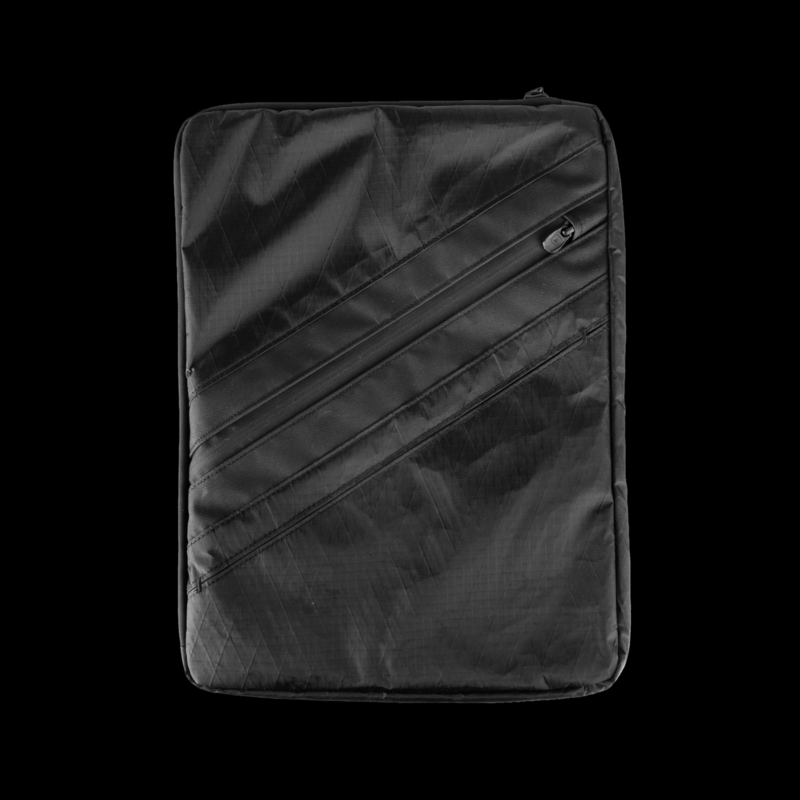 Pleated weather-resistant front pocket that expands for additional accessories and lays flat when not in use. 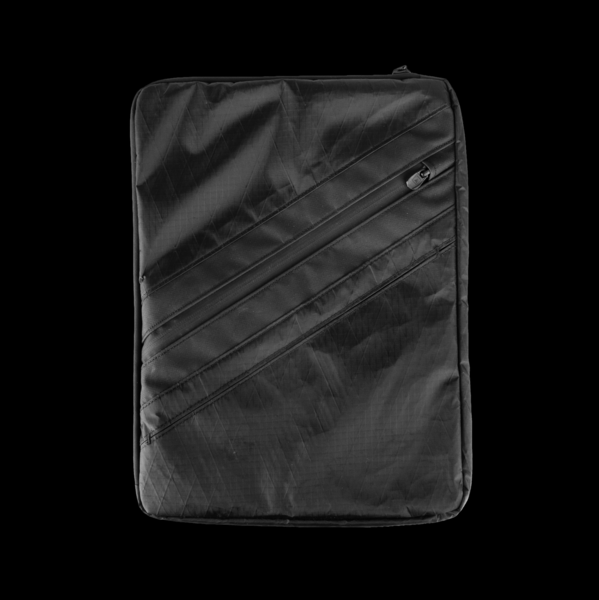 Main sleeve pocket with L-shaped zipper allowing for access in either orientation and padded all around. 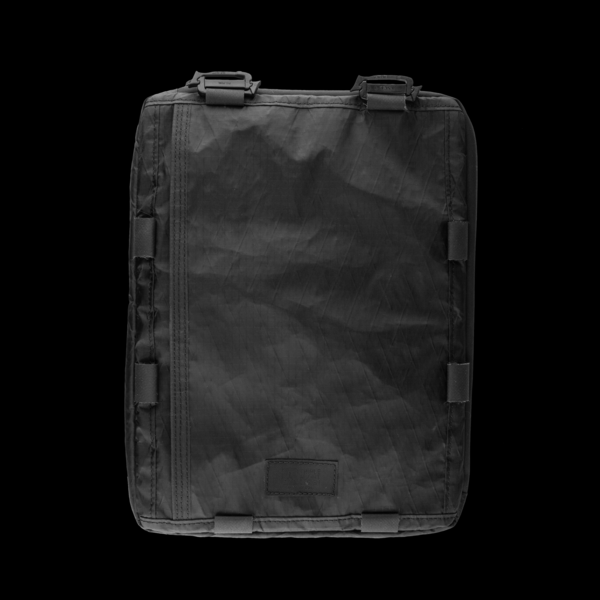 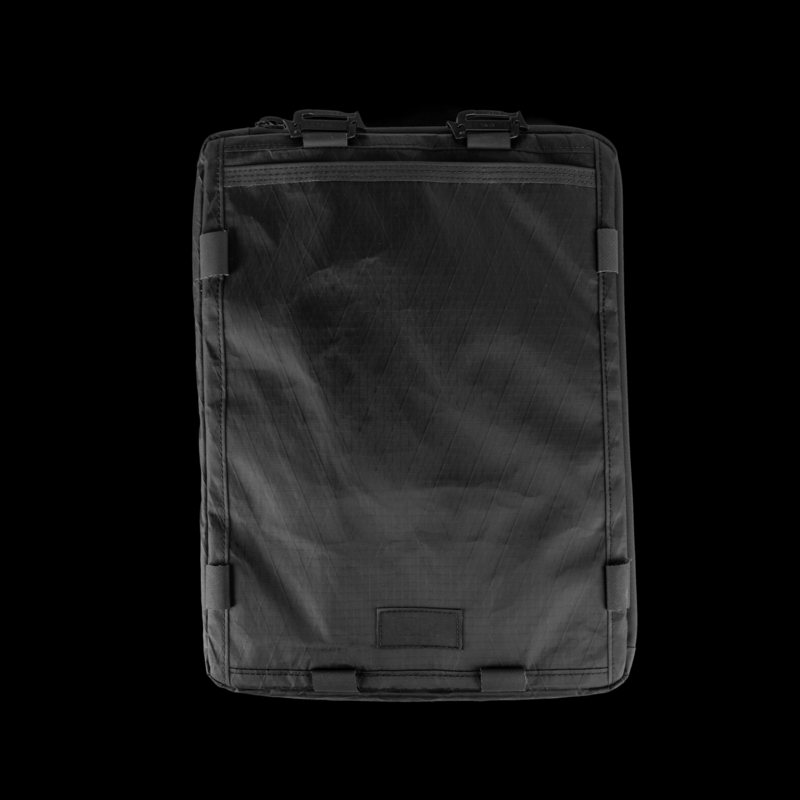 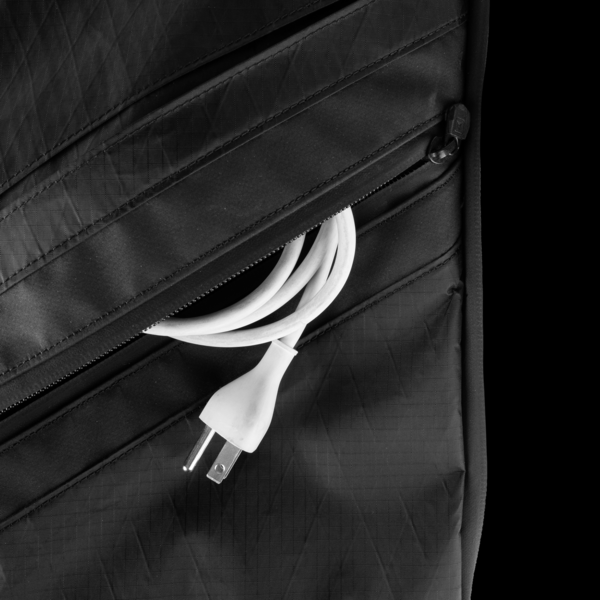 The main compartment is easily accessed via an L-shaped zipper in both vertical or horizontal orientations. 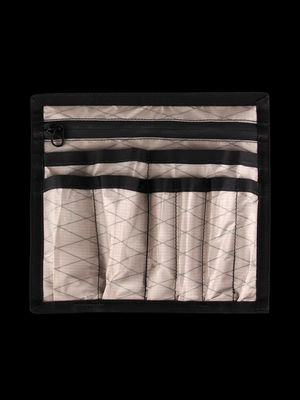 The front of the Transport Sleeve features a pleated, weather-resistant pocket that expands to fit additional accessories such as cables and chargers, and lays flat when not in use. 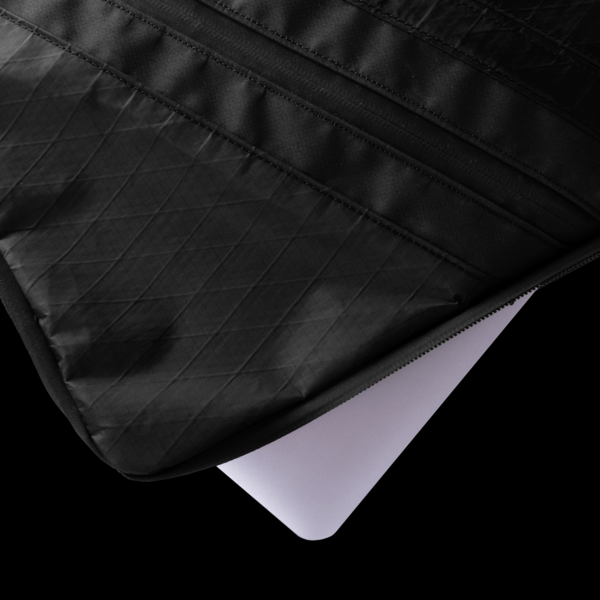 The back of the Transport Sleeve contains a document sleeve that can hold paper or other flat, thin items. 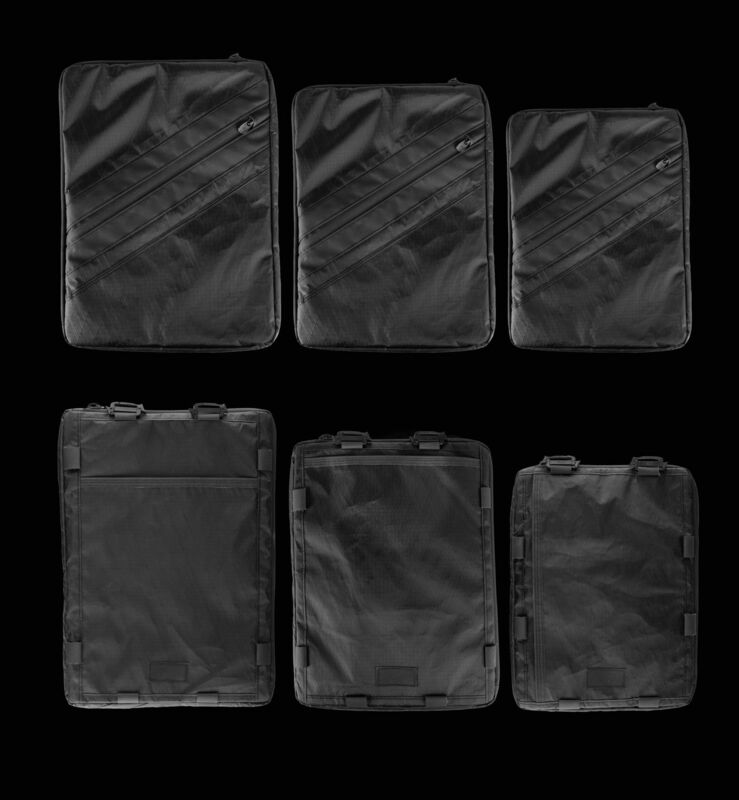 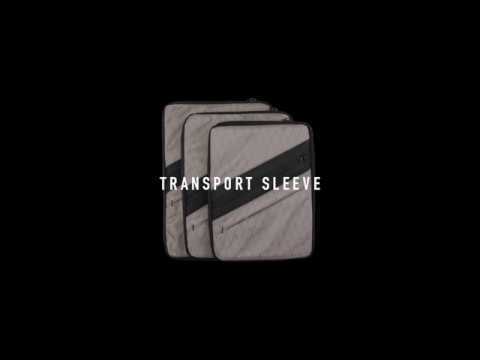 Transport Sleeves features durable, semi-rigid padding on all sides to help protect against impact and are constructed of lightweight, weather-resistant, and durable VX-03 and VX-21RS. 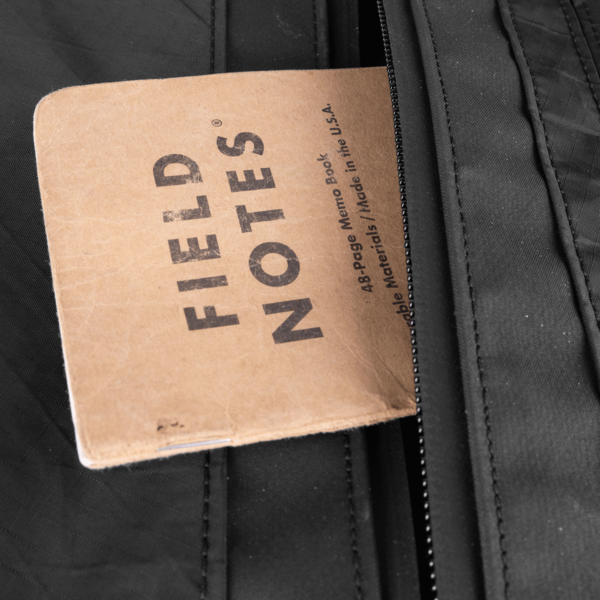 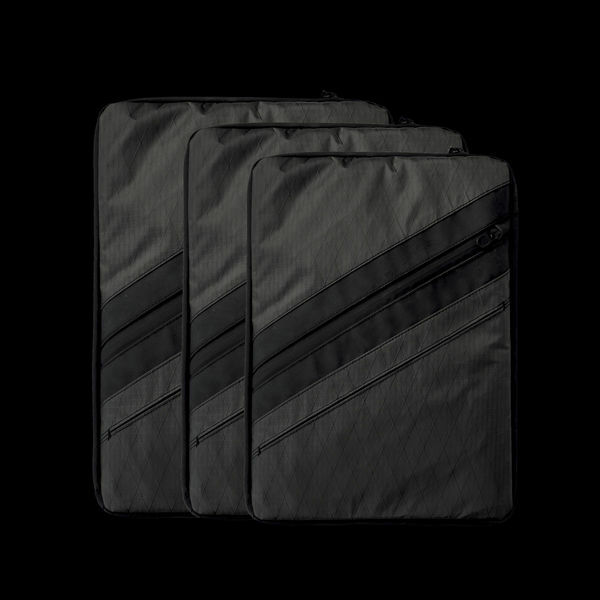 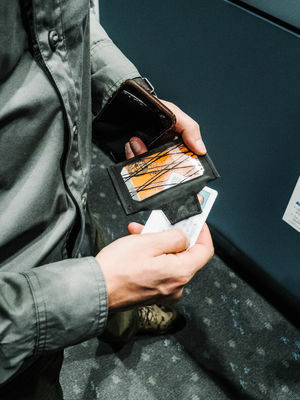 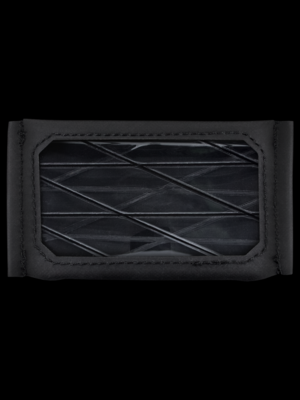 A slim profile allows the Transport Sleeve to slide easily in and out of packs without sacrificing its protective capabilities. 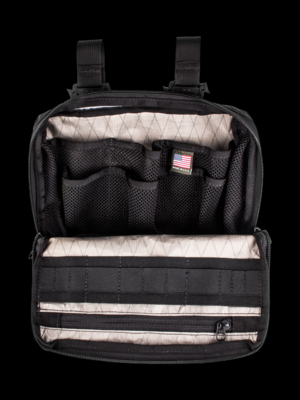 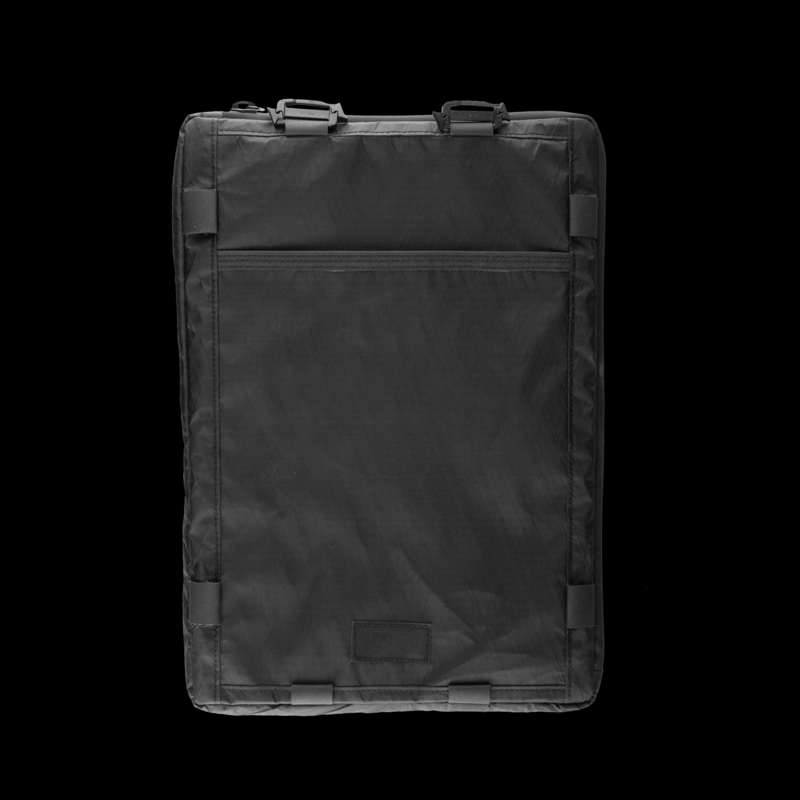 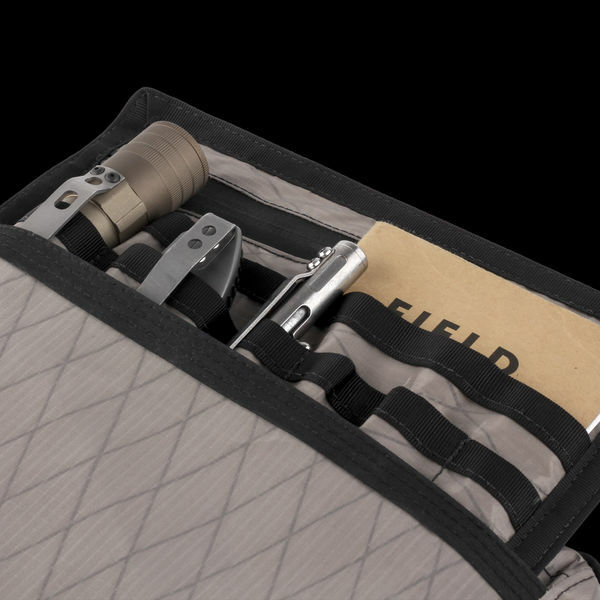 The back of the Transport Sleeve features Helix attachment points along the perimeter to allow mounting in any Triple Aught Design pack or bag. Additionally, these attachment points allow our smaller accessories such as the Admin Panel 1 or Control Panel M-1 to be added if additional storage is needed.